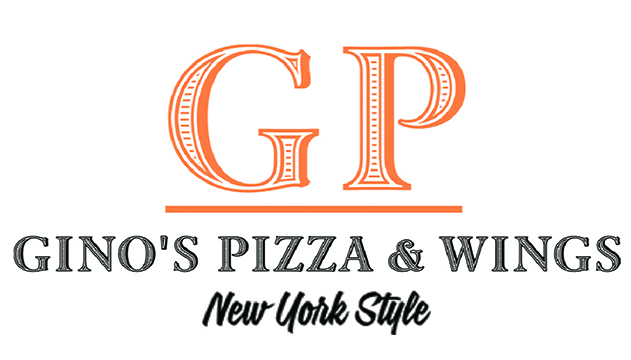 Online ordering menu for Gino's Pizza and Wings. Welcome to Gino's Pizza & Wings! We are a local favorite, known in the community for our robust taste and freshness! We have daily Combo Specials and the option to create your own pizza! We also serve Calzones, Strombolis, Pastas, Wings, Rolls, Subs and more! We are located less than 10 minutes from the coast and are right next to Walmart on Forest Hill Blvd. Order online today for delivery or take out!